The Premier League enters the ninth Gameweek of the 2018-19 campaign, featuring Arsenal vs Liverpool as the Match of the Week. Manchester United will look to go on a little run of wins, with Bournemouth the next stop after a rather comfortable 2-1 win over Everton. It will be an emotional night for the Leicester stars as they play their first match since the helicopter incident that led to the demise of their owner Vichai Srivaddhanaprabha among others. Arsenal will look to make a statement and provide proof of their improvement as they lock horns with Liverpool at Emirates. On Sunday, the focus first shifts to Manchester, with City taking on Southampton before Chelsea host Crystal Palace in a London derby that might be closer than anticipated. Huddersfield and Fulham will play out a Monday night fixture to complete the Matchday. It is a surprising, yet damning picture as Manchester United travel to Bournemouth playing catch-up to them. In fact, even if Manchester United end up winning on Saturday, they will not topple Eddie Howe and his men, who are superior in terms of goal difference. There are positive signs all around Manchester United, though. Paul Pogba and Anthony Martial both seem to be hitting top gear. Jose Mourinho’s reportedly rocky relationship with the star duo also appears to be on the mend, with the club sending out positive vibes after a considerable period. The only problem though, surrounds Romelu Lukaku, who just seems off his game in front of goal. The striker has not been at the top of his game at club level this season and was even dropped by Mourinho in the 2-1 win over Everton. Lukaku is likely to be restored upfront and we can expect a reaction out of him, although he did not do much when coming on against his former club last weekend. 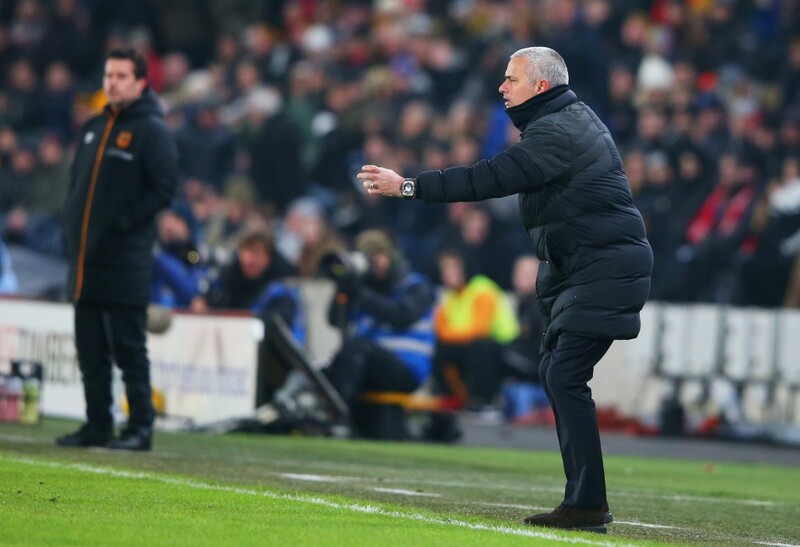 Expect a win for the away side, though, with recent results favouring Jose Mourinho and his Red and White Army. Liverpool have lost a bit of their sheen in recent times, despite their dominant win over Cardiff last weekend. Arsenal on the other hand, would have been disappointed not to come away with three points against Crystal Palace. The team genuinely looks quality under Unai Emery, who has been able to find success with a concocted version of the first-team since taking over during the summer. Arsenal have a dire recent record but a positive one when at home, which is where the match is scheduled on Saturday. It will be an open game, which might ultimately become Arsenal’s undoing, as they have been found out a couple of times this season when playing an open game against other clubs. 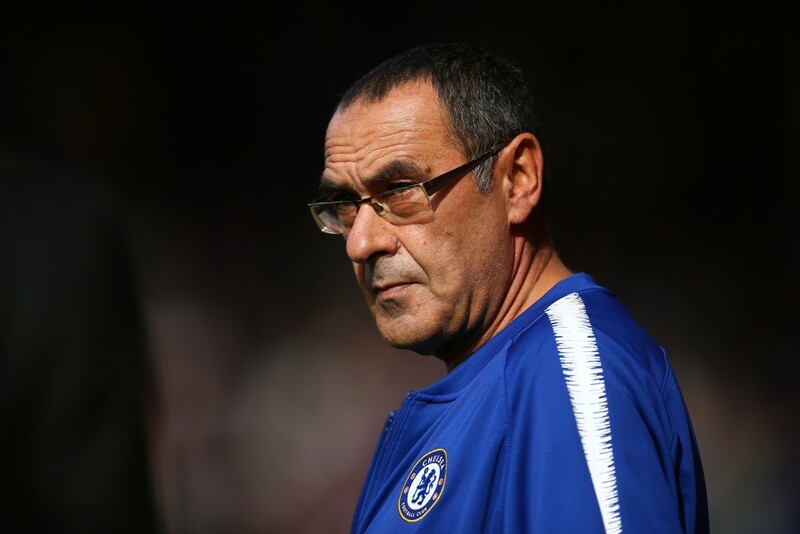 The odds are heavily skewed in Chelsea’s favour and perhaps rightly so, considering the form that Maurizio Sarri and his men are in. Crystal Palace though, will be a test they will have to be wary of. The Londoners already took a point off fellow London rivals Arsenal and will be looking towards Chelsea as their latest scalp. Chelsea have lost two of their last 3 home games against Palace, which will be a positive for Roy Hogdson going into the match. Palace will also take heart from their performance against Arsenal. Expect an even game, with Chelsea only slight favourites, unlike the odds suggest. Go for the Palace handicap, if you want to play it safe. Everton will look to bounce back from their defeat against Manchester United as they host Brighton, a side who are on a three-game winning streak. Expect goals in this encounter. Wolves are on a two-game losing streak and could find more than their match when they host Tottenham on Saturday. Leicester should be able to overcome the threat of Cardiff. Slavisa Jovanovic could lose his job if Fulham fail to lodge a win against bottom-feeders Huddersfield.